Elska is a project devoted to sharing our voices and our bodies through honest photography and personal stories. 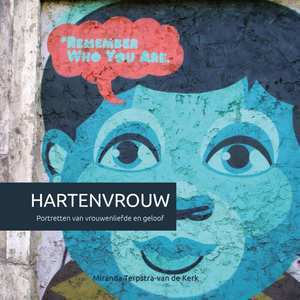 Through our publications, we take you to different cities around the world, introduce you to a dozen or so local guys, and let you get to know them and a bit about gay life in their city. 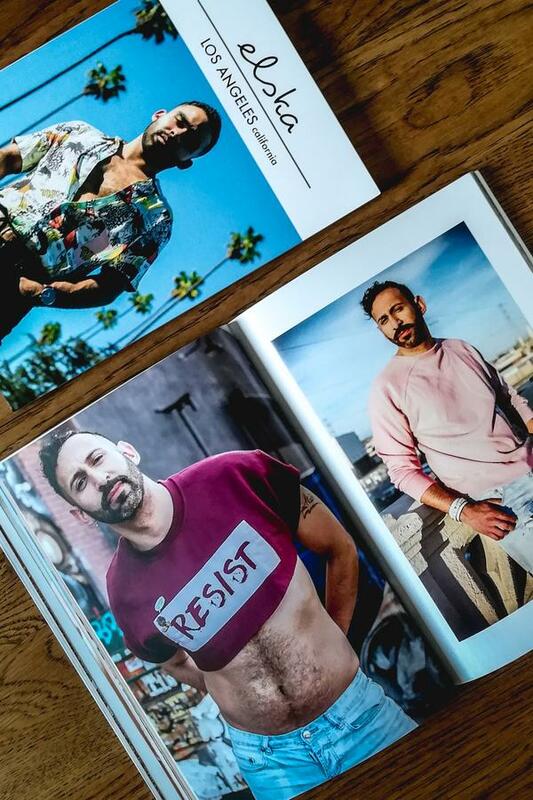 Filled with positivity, sincerity, ad-free and lovingly made, Elska is an independent gay mag that you can truly be proud to own. Elska Magazine is our flagship product, your key to discovering each Elska city through its local boys and local stories. 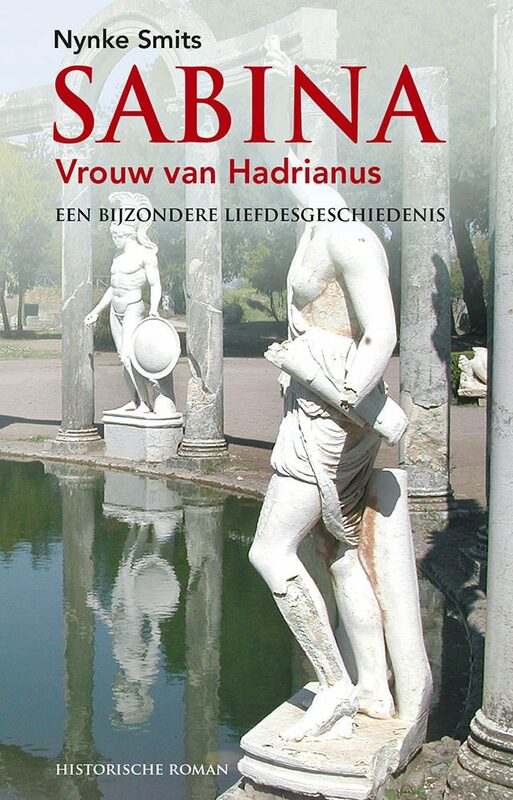 They are over 150 pages, split into individual chapters that focus on a local guy, filled with evocative images taken of him in the city and at home, plus the story he wrote for us. The experience is most intimate, letting readers feel like they’ve travelled there with us and really gotten to know these men. 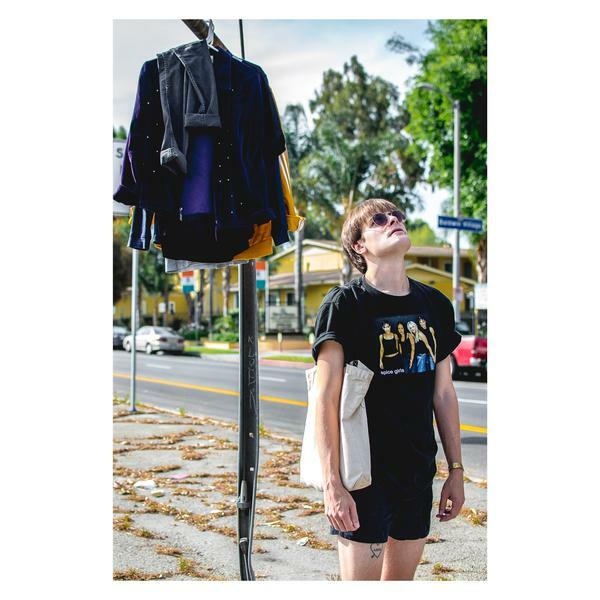 Our eighteenth Elska issue is our second to be made in the USA, out west in the land of palm trees, petrol stations, and dreams – Los Angeles. 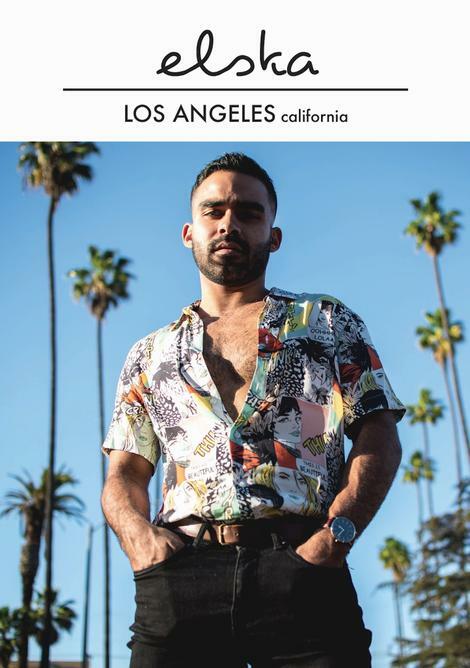 Even bigger than our last edition, which was at the time our biggest ever, this has 184 pages of local boys and local stories, so you can get to know the real LA and its men. 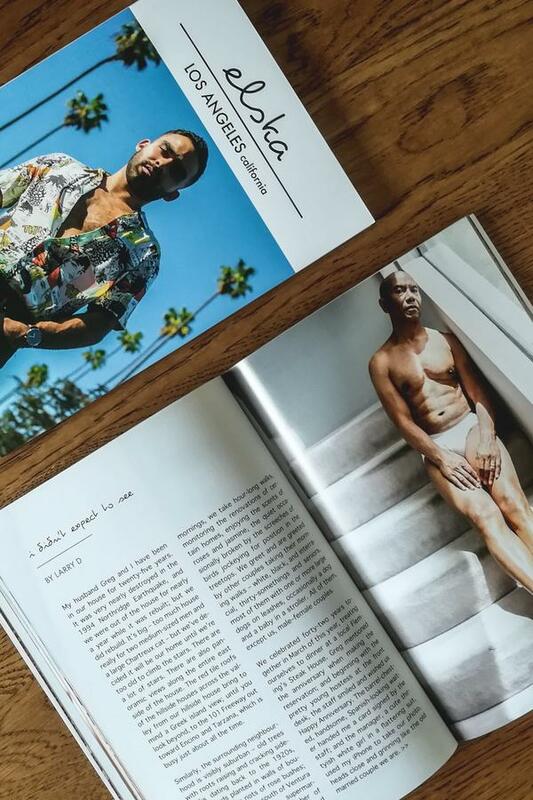 While Elska has become known for featuring ‘everyday guys’ rather than being another magazine to worship celebrities and supermodels, there do happen to be a few rather well-known men here. It’s only natural considering that LA is the capital of the entertainment world that some people in ‘the industry’ would stumble into the mix, but everyone is welcome in Elska, and all the men in Elska adhere to our vision and values: honesty and positivity.